Privet is a lowly hedge, as far as hedges grow. It’s common, it’s mundane, it’s white flowers give off a sickly aroma in June, its even banned in certain areas because it can be invasive. As implied by the last mentioned feature, it is very easy to grow, and that’s why I planted a 60 foot row of it about 15 years ago. 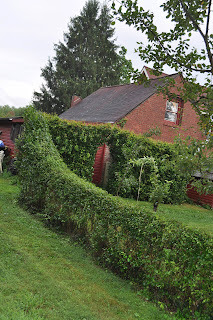 I planted the privet as a divider between my property and that of my neighbor’s. At only 3 feet high, the hedge is a friendly divider. My neighbor moved and sold the property to me about 8 years ago; the divider stays. Treated with care, privet is a very nice plant. Neglected, my hedge would grow into a towering behemoth 15 feet high, with a similar spread, a behemoth that would flower profusely to spew its fetid “breath” and spread its seed. At 3 feet high, it never grows big enough to flower. The coolest thing about privet is its malleability. 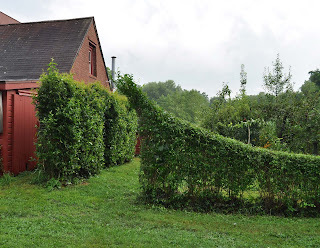 It also tolerates all manners of pruning, everything from being attired as your standard suburban, clipped hedge to a fanciful topiary in the shape, say, of a dragon (which seemingly lurks within, ready to be unleashed if a privet bush or hedge were to be neglected). I’ve chosen the middle road and shaped my privet conventionally except for its extremities, which swoop up to form arched openings. One end connects with a grove of tall bamboo and the other connects with a row of crabapple trees running perpendicular to the privet along the back edge of my garage. The sweep of privet has been years in the making. 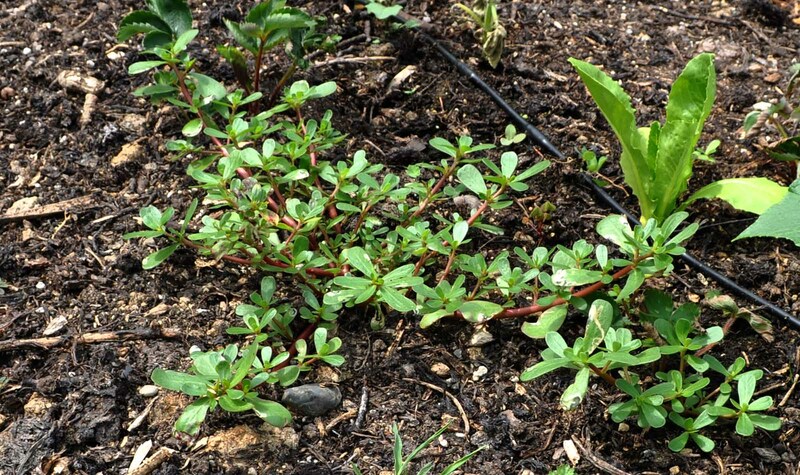 The reason is because dense growth is needed to create a mass of greenery, and dense growth comes from many heading cuts, that is, cuts that shorten, rather than remove stems. The response to heading cuts is increased branching of the remaining portions of stem. 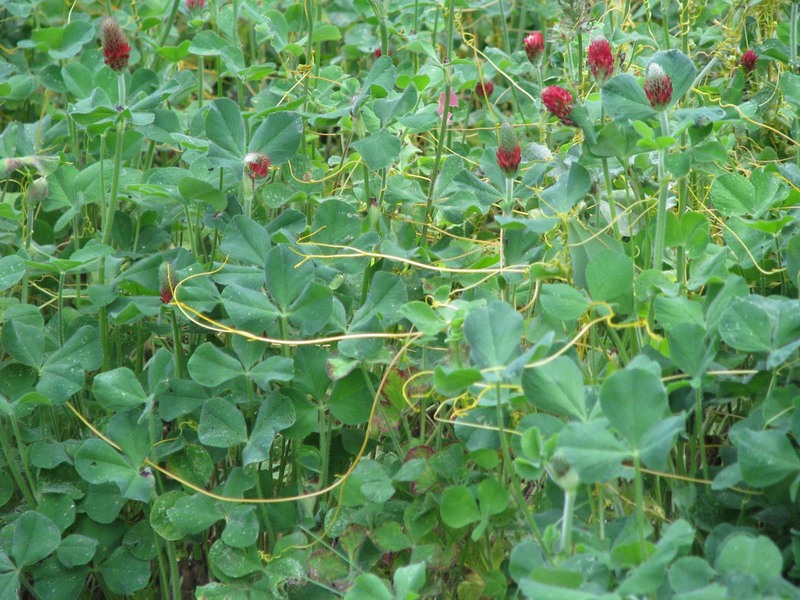 Rather than let just a few stems make their way across each arch, I shorten all stems. This slows their progress but makes them denser with branches. For now, the swoop is in place, and the branching stems are still reaching across the arches. 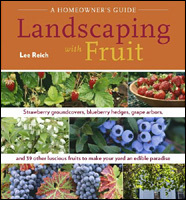 Good tools or a skilled staff of gardeners are at least part of what help make gardens productive and attractive. I lack the staff but have a few good tools. Take that privet hedge, for example. I used to maintain it with a set of hand operated hedge shears. They are Sandvik, very high quality and make a satisfying slicing sound as the two sharp blades clipped stems. 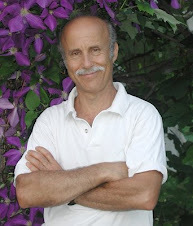 And that’s all I did with them: For years, the hedge was just a long, rectangular box. Trimming it took too long to bother with anything more fanciful. From the hand shears, I graduated to electric hedge shears. They made fairly quick work of the hedge but that time was offset by having to unwind a long cord, maneuver it around, and then wind it back up. 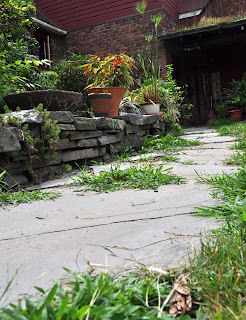 The cord was always catching on doorways and plants, and I had to be careful not to shear it as I worked. Using the hand shears often provided a simple, quiet respite from the hassle of the electric shears. Short sessions of hand shearing, now and then over the course of a couple days, would get the job done. A few years ago, I graduated again, this time to Black & Decker cordless electric shears. This is the tool that makes the present privet swoop. I merely walk from one end of the hedge to the other holding the shears against the hedge at the desired level. The cuts are more uniform and now I can focus on the details of the desired shape. Five passes up and down the hedge plus some ladder work on the arch at either end, all taking no more than a half hour a few times each summer, keeps the form alive and growing. If only the Black & Decker cordless electric shears could be used on more plants, such as my blackberries. This year, they -- Doyle Thornless and Chester Thornless -- are growing like gangbusters. 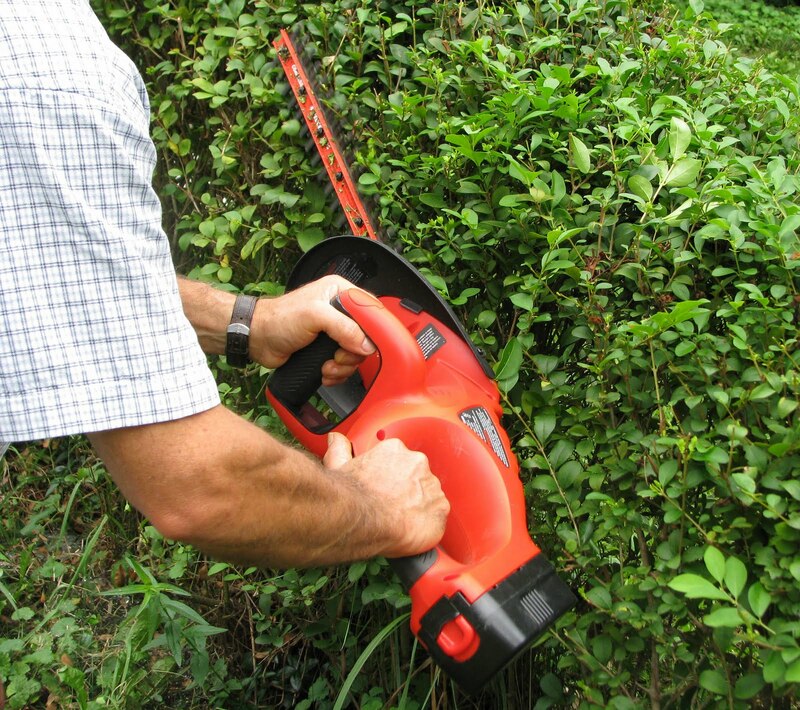 Both need detailed pruning with fingernails or hand-held pruning shears in summer and again early next spring. Summer pruning for Chester Thornless entails clipping or pinching off the tips of all new canes when they reach a height of about 4 feet. This pruning (a heading cut, just like with the privet) induces branches on which fruits are borne next summer. With both varieties, I’ll also cut to the ground all fruiting canes just as soon as they finish fruiting. 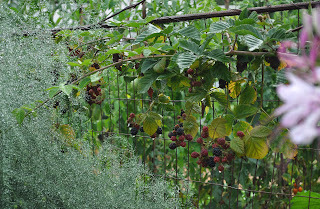 Each blackberry cane is biennial, fruiting their second year. Once a cane has fruited, it dies so should be pruned away. New canes are always coming up, so the plants fruit every year. Fortunately, neither variety has yet finished fruiting for the season, and is yielding the best crop ever of sweet, richly flavored blackberries. 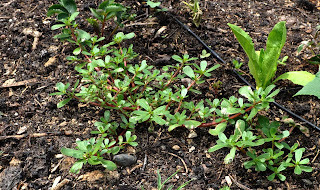 Melon vines are not as wild as squash vines, but still need some restraint in my garden. Some years I’d grow them on inclined trellises. 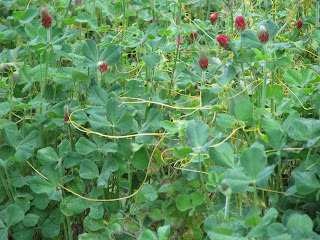 Other years, they rose -- with some help from me -- as spiraling towers of greenery in tomato cages. Each hanging melon had its own mesh bag, attached to the trellis or cage, to prevent premature separation from the vine, and dropping. The reality wasn’t so neat; in real life, melon vines also always got the better of me. 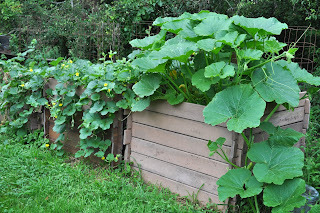 Deb suggested planting melons and squashes right into the compost bins. Perfect! 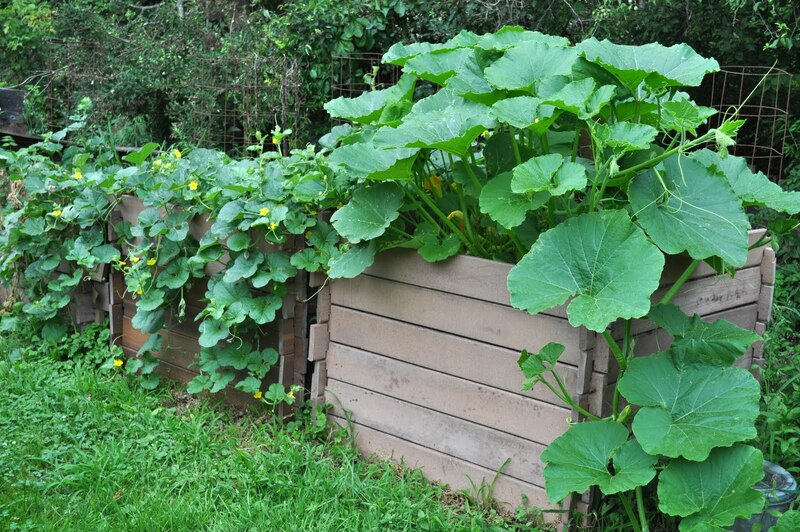 Just like a mini-garden with the roots of each squash or melon plant in moist, very rich soil -- compost, actually. Elevated above the ground, the young vines would be safe from rabbits and, over time, could ramble to their hearts’ content over the tops of the bins, even down to the ground and beyond.